At The Wells Physiotherapy & Sports Clinic our team are on hand to offer a range of services designed to help with a variety of conditions. Whether you have a neck or back injury or even if you have sustained an injury through participating in sport, we're ready and waiting to help you on the road to recovery. We are an independent physiotherapy clinic in Tunbridge Wells that specialises in the effective treatment of a variety of ailments and sport injuries. 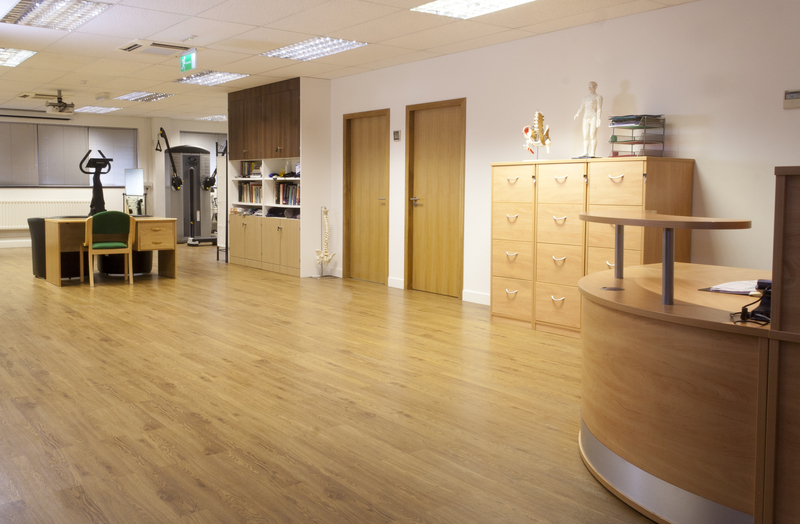 With a rehabilitation gym and both male and female physiotherapists available, we can accommodate your every need. We have a qualified and experienced team who together offer the full range of physiotherapeutic treatments. On the physiotherapy page we give you a more detailed idea of some of the treatments we offer. At The Wells Physiotherapy & Sports Clinic we also offer sports massage therapy to help ease your aches and pains. If you have tissue or muscle pain, then sports massage therapy could be an effective therapy for you. If you have sustained a sporting injury, or even at work, contact our physiotherapy clinic today. We have worked with Crystal Palace and Charlton Athletic FC, and London Irish and Tunbridge Wells Rugby Football Clubs and offer the same first class level of care to individuals. If you are considering physiotherapy to help with an injury, then why not contact us to book an appointment or to find out more information about our services? No GP referral is necessary so contact us today and speak to a member of our team who will be happy to help you. We have successfully treated hundreds of patients and have a vast store of experience with which to help you with a wide range of injuries, strains, and other problems.